Right brain, left brain... either way, it's a no brainer. 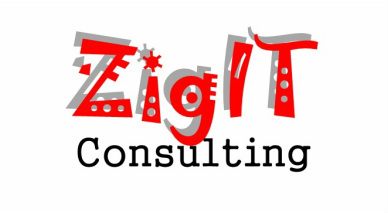 I started ZigIT Consulting as a business after working in the technology field for over 20 years. A way to share my expertise and skills to both small and enterprise organizations. I find the challenges and variety of situations both exciting and rewarding. ZigArt Studios is a collection of my artist efforts involving painting, photography, and drawings throughout the years. I have always been proud to consider myself an artist and have applied my talent throughout a lifetime of seeing the world as an incredible canvas of color, and composition without end. Kurt Siegfried © 2015. All rights reserved.